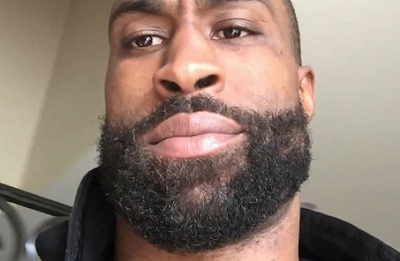 Ex-Seattle Seahawks star Brandon Browner has been charged with attempted murder for trying to kill his ex-girlfriend, officials say. Browner has been hit with 1 count each of attempted murder, first-degree residential robbery, first-degree burglary, person present, and false imprisonment. He also faces two misdemeanor counts of cruelty to a child. Officials say Browner broke into his former GF's apartment in La Verne, CA on July 8 and allegedly chased the victim, dragged her and then smothered her in a carpet. Browner is accused of stealing the victim's Rolex watch. He fled the residence but was later arrested. Bail has been set at $10 million. If convicted as charged, Browner faces a possible maximum life sentence in state prison. Browner is a former Pro Bowl cornerback who was part of the original Legion of Boom defense. He won one Super Bowl with the Seahawks and one with the Patriots.